Ideally located just off the Champs-Élysées, in the heart of the "Triangle d'Or", the Hotel California Paris Champs Elysées is the ideal venue for your next international conference or incentive. Tell us your choice & we will apply it! 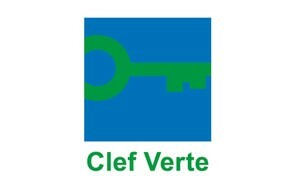 We also offer an exceptional commission of 12% on accommodation & Day Delegate Rates for all agencies. This offer is not available on May 20-24 & June 17- 21, 2019. 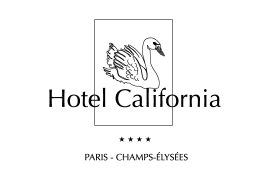 Ideal location for your residential seminars from 10 to 110 people, the Hotel California Paris Champs Elysees is the only establishment in the 8th district of Paris offering meeting rooms in the light of day around an indoor garden. Executive seminars, press conferences, meetings, incentives or meals and gala dinners, entrust us with your prestigious operations. The Hotel California has 7 meeting rooms, 4 of which open onto the interior patio. The Hotel California offers you to enhance your meetings with gourmet and refreshing breaks. A real moment of relaxation in your delegate or seminar. Do not hesitate to contact us for to know the different formulas available.